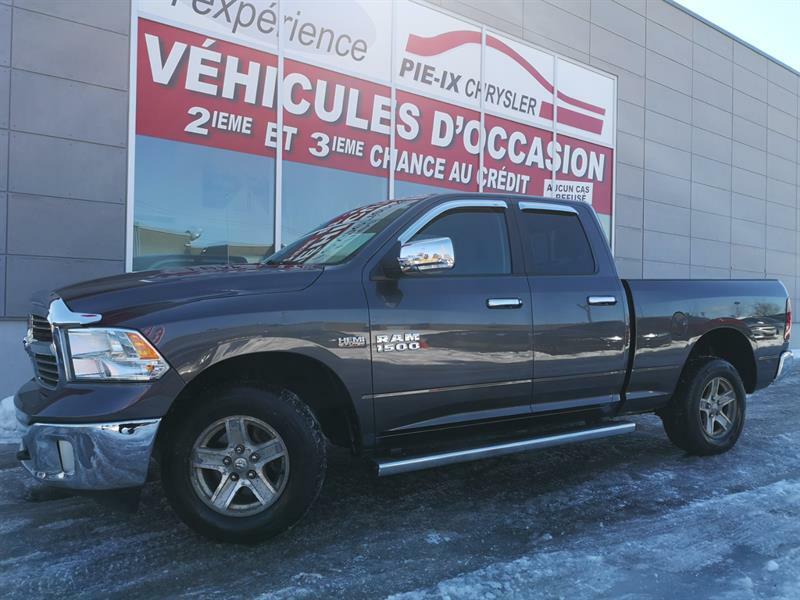 Come to Groupe Leclair to discover the best selection of used RAM trucks in Montreal and beyond. 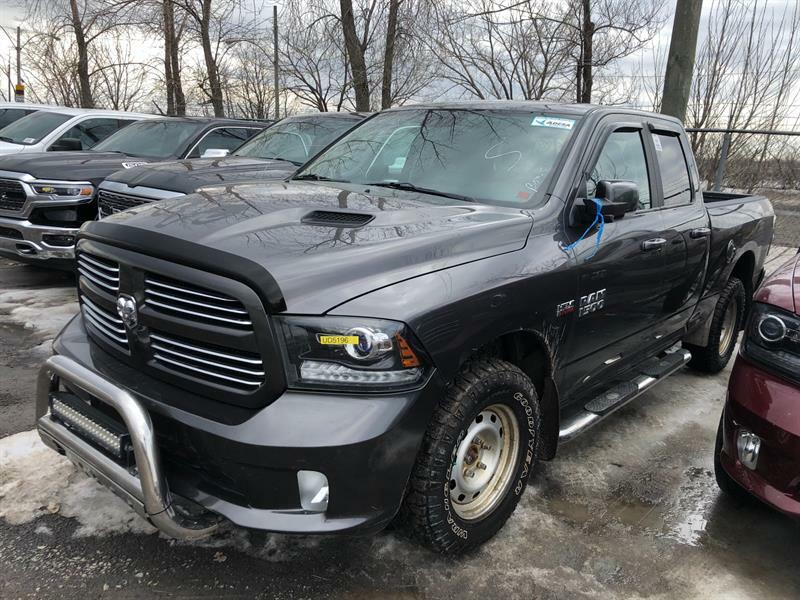 There’s a pre-owned RAM truck that’s perfect for any need: Looking for a durable truck equipped with the latest technologies and offering no-compromise comfort? 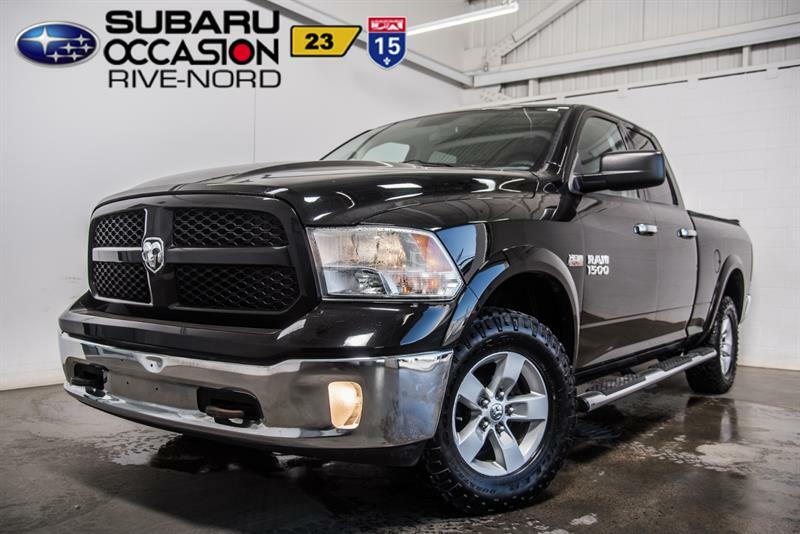 Now’s the time to come and see the hardest-working pickups in Canada. 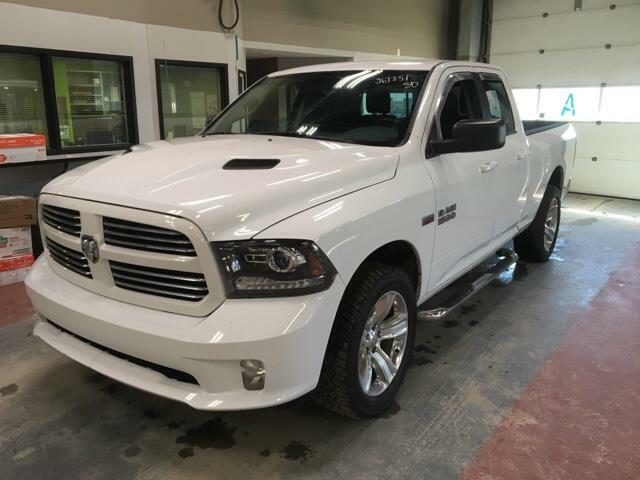 Our pre-owned RAM 1500 trucks are powered by muscular, efficient engines, and our used RAM 2500 pickups offer their owners high-level performance guaranteed to surpass expectations. 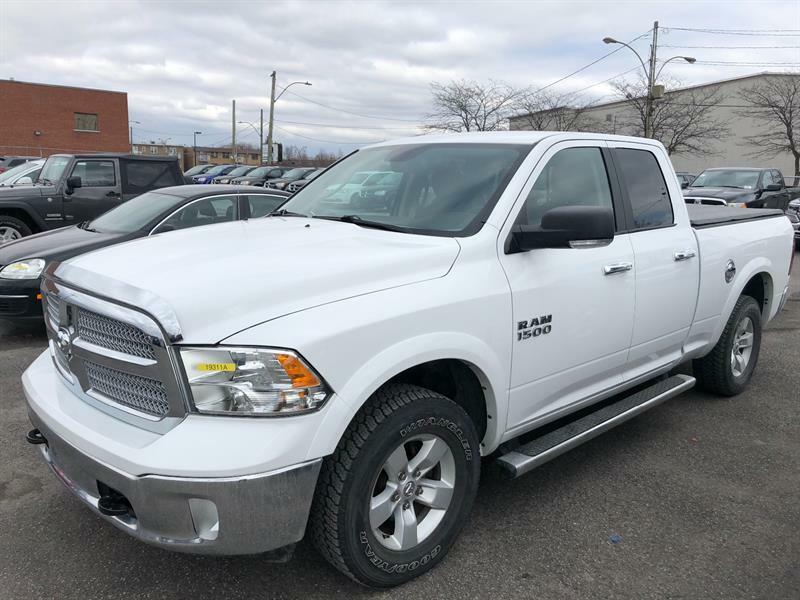 For even more power, towing capability and interior roominess, opt for one of our used RAM 3500 full-size pickup trucks, designed and built to handle the most demanding of tasks. 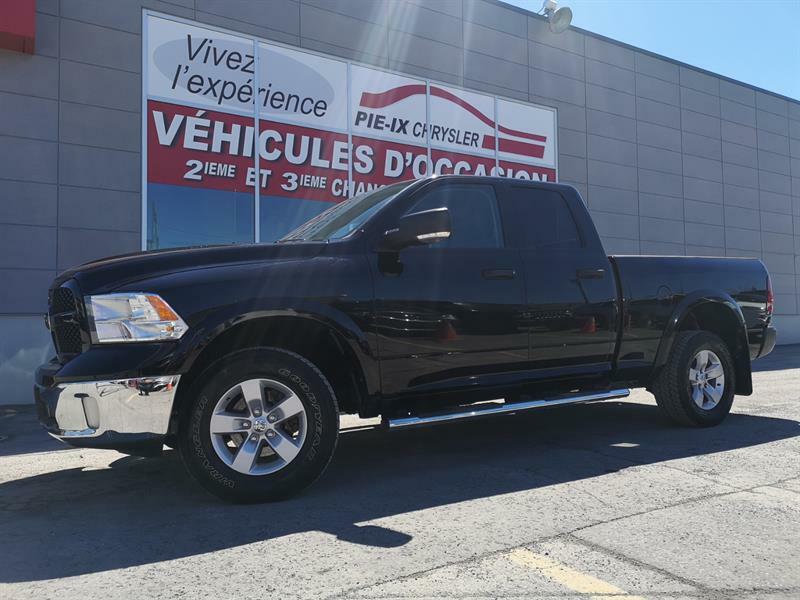 Pre-owned RAM 1500 Crew Cab models are perfect for a wide variety of purposes. 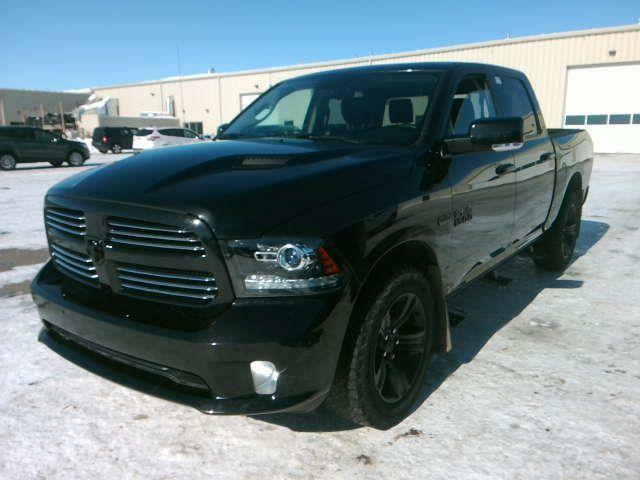 The needs of your business will be met and then some by the RAM Promaster City and its exemplary capabilities! 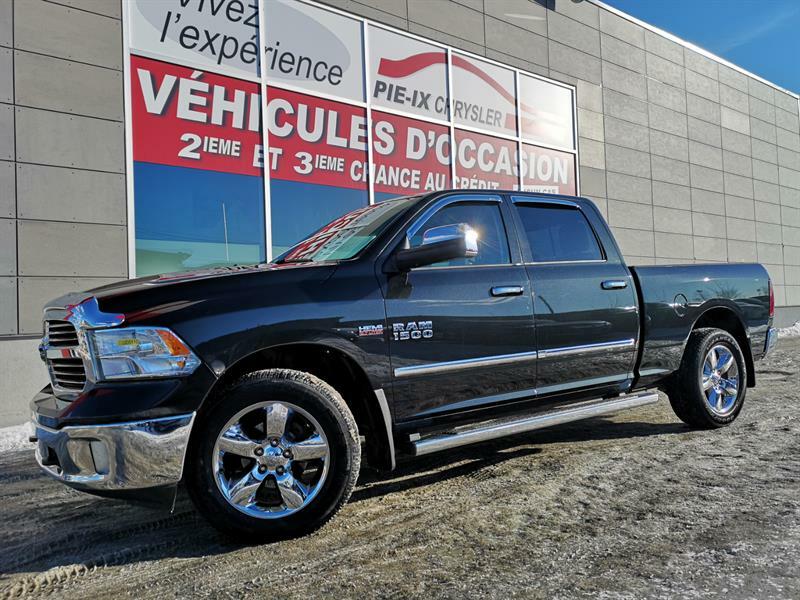 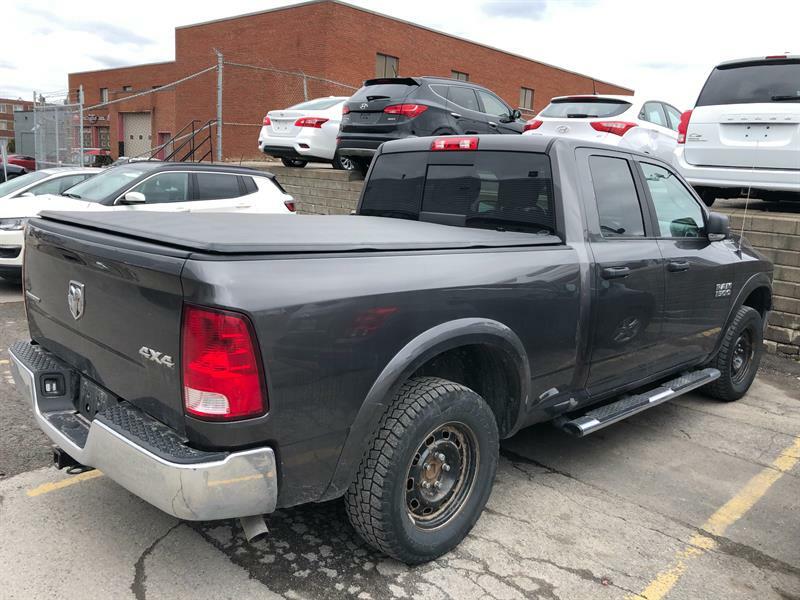 Talk to one of our experienced representatives to learn which pre-owned RAM truck best meets your needs, and know that our inventory of used RAM trucks for sale in the Montreal area is priced to sell, always! 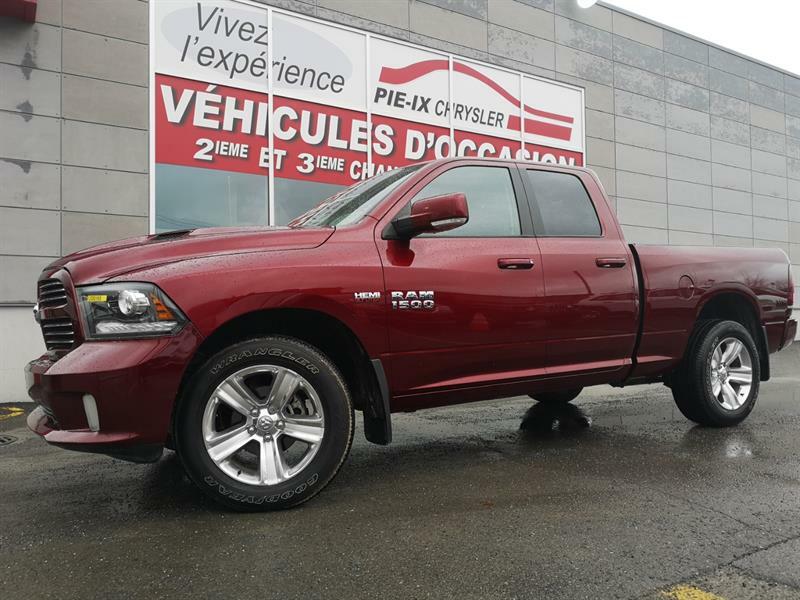 Groupe Leclair is the name to remember for businesses, entrepreneurs and individuals with serious transportation and heavy-workload needs.